If you have a desire to work in an area of the Beauty Industry that is growing rapidly, our Electrology Program is for you! 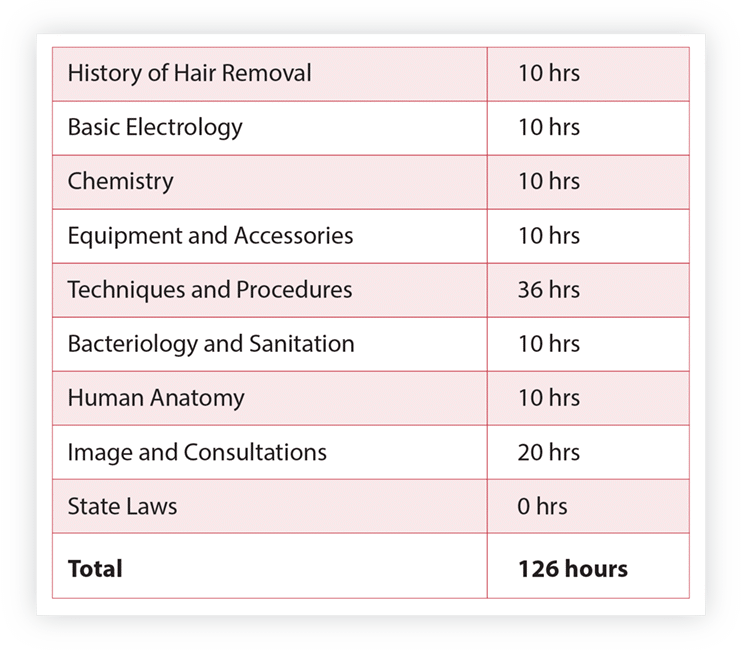 ABS has a separate program related to hair removal. Our Electrology Program offers instruction in permanent hair removal. Our Electrology Program is designed to prepare the student in a knowledgeable background of the history of hair removal, various hair removal techniques, different methods of electrology, and starting a practice. Completion of the Electrology Program will prepare the student to take a Final Examination in a clinical environment on live models. Upon successfully completing the Final Exam students will obtain a Certificate to Practice Electrolysis. The ABS 126 hour Electrology Program will train potential electrologists in the latest technology of all areas of hair removal.Our program is designed so that working students may enroll with out much job interference. Classes are held at various times throughout the year. The Electrology Program will consist of lectures, audio-visuals, theory testing and hands on practice. Upon completion of the program, the students will be able to professionally apply the latest techniques in permenant hair removal as well as being knowledgeable in opening a practice. Electrology practices have been opened separately or as an added service to salons and doctors offices. In our surrounding area, Electrology practice is growing rapidly. Salons are frequently inquiring about hiring employees who are qualified to administer this service.  If you want “an edge” on a career that is quickly growing, enrolling in the Electrology Program can give it to you. Get certified in this short seven week program and add profits to your career today. Call (814) 942-3141 with any questions you may have.